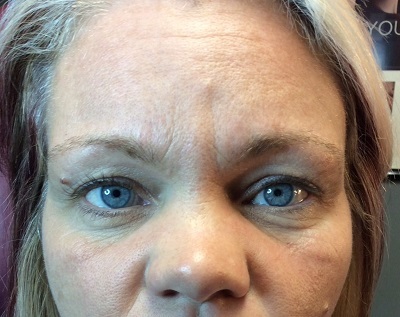 Botox and Dysport are cosmetic injectables that visibly smooth and soften moderate to severe frown lines between brows (glabella), horizontal forehead lines (frontalis), and the outer corners of eyes (crow’s feet). These lines result from muscle movement and the passage of time. 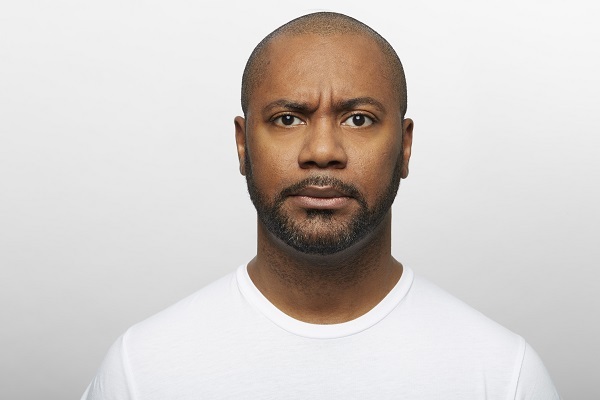 After years of facial expressions, those lines start to linger longer and can become more pronounced. Additionally, we use Botox to improve Cobblestone Chin (also known as ‘golf ball chin’) by smoothing the lumpy skin on our chins. The Nefertiti Neck Lift is a newer Botox treatment that helps to improve the definition of the jaw line and enhances the underlying muscles by providing a lifting in the neck and jaw area. Sun and environmental exposure, skin care and genetics all play a role in the severity of wrinkles and skin textural changes. MedCosmetic has been treating men and women in Kansas City and Overland Park with cosmetic injectables since 1999. How does Botox and Dysport work? Aging skin and wrinkles result from a combination of many factors. Cellular changes, collagen depletion, hormone loss, or damage caused by free radicals all contribute to wrinkles. Constant muscle contractions from facial expressions also contribute. After years of frequent contraction, those wrinkles can linger even after the muscles are at rest. Botox and Dysport are neurotoxins. The neurotoxin is injected directly into the muscles and works by blocking nerve impulses. The muscles relax and do not contract, causing a smoother and more youthful appearance. Treatments takes less than 30 minutes and has no downtime. You can see improvement within days, with full results occurring in approximately 2 weeks. Results typically last up to 4 months. Overall all neuotoxins are very similar in how they work and how long they last. Our knowledgeable medical staff can advise you on which product, Botox or Dysport, might be best for you. Mirabile M.D. MedCosmetic is proud to be at Allergan DIAMOND level status and a Galderma PREFERRED CHAMPION. Allergan, the makers of cosmetic injectable products including Botox® and Juvederm® and Galderma, the makers of Dysport®. Restylane®, and Sculptra®, awards status based on a provider’s compliance with training, education and volume of cosmetic injectable treatments performed. Botox – a proven treatment for severe underarm sweat. Botox is also highly effective in controlling excessive underarm sweating. For some patients topical medicines do not work well enough. Excessive sweating is known as hyperhidrosis. Botox is injected into the underarm to temporarily stop the production of excessive sweat. When the sweat glands don’t receive chemical signals, the severe sweating stops. Where does the sweat go? Your sweat doesn’t go anywhere or get backed up because the sweat simply is not produced in the areas treated with Botox. The rest of your body is free to produce moisture normally. Results typically last about six months. Allergan, the makers of Botox, and Galderma, the makers of Dysport, each offer patient rewards programs providing you discounts on future cosmetic injectable treatments. 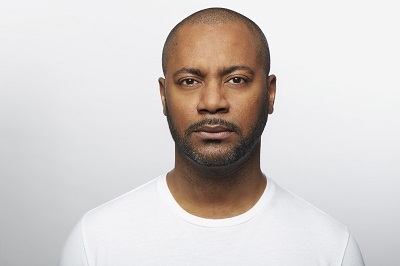 Brilliant Distinctions is an Allergan program that rewards you with points to redeem toward instant savings on Allergan treatments and products including Botox, Juvederm and Latisse. By joining Brilliant Distinctions, you will receive special offers and to gain access to exclusive events. You can also earn points by shopping online! The Brilliant Distinctions Merchant Mall is open 24 hours a day, 7 days a week and can be accessed from the comfort of your home. Earn points by shopping popular online retailers. 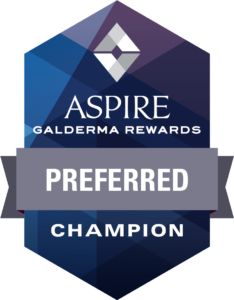 Asprire Galderma Rewards gives you points to redeem toward instant savings on Galderma treatments and products including Dysport, Restylane, Restylane Silk and Sculptra Aesthetic. Learn more and join today. Aspire offers additional points when you refer a friend to the program. Plus, if you receive a treatment of Dysport at least four times in two years, you’ll earn bonus points. 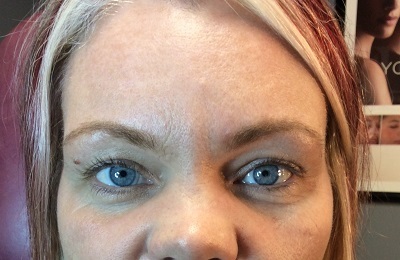 After Dysport treatment. Areas of concern: glabella. Photos courtesy of Galderma. After Botox treatment. Areas of concern; forehead, glabella, crows feet. Actual Mirabile M.D. MedCosmetic patient.